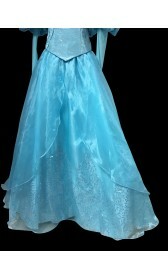 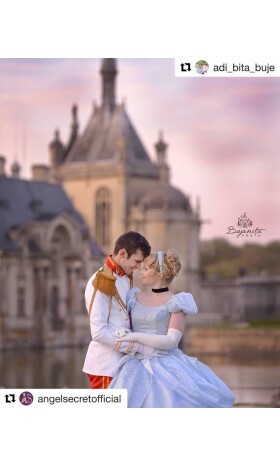 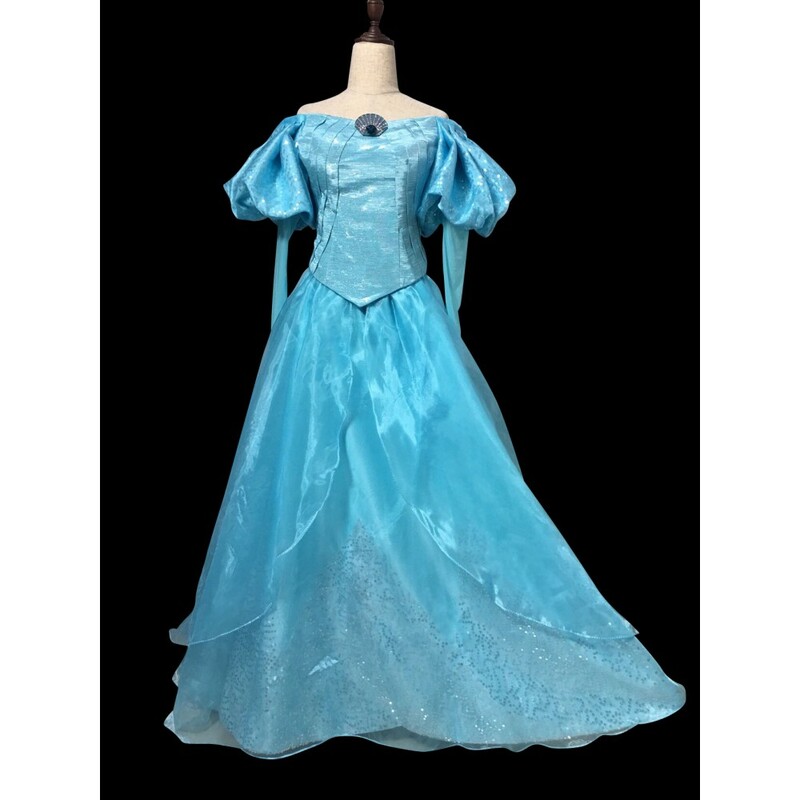 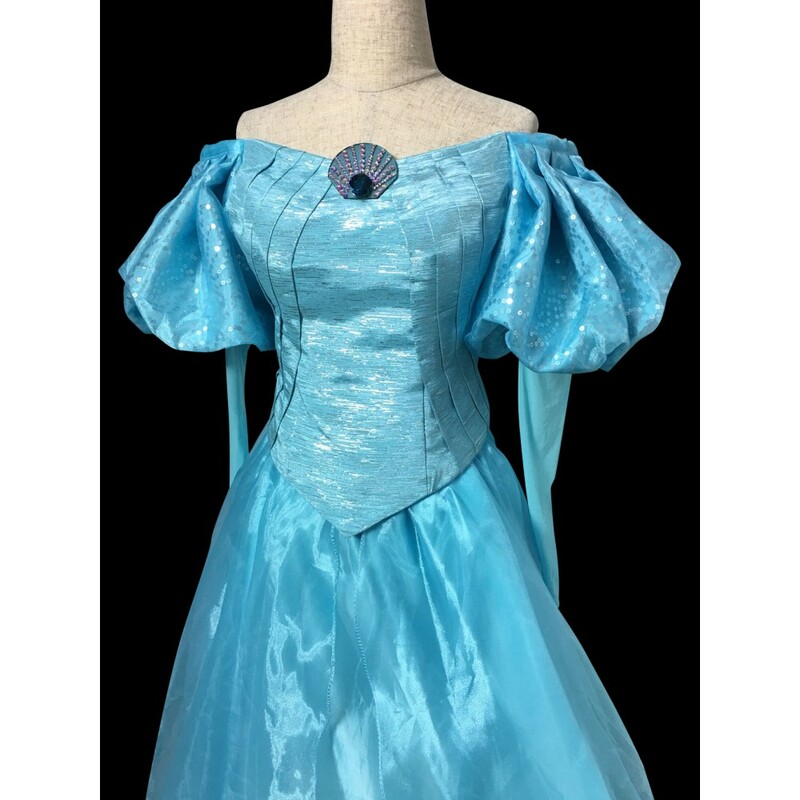 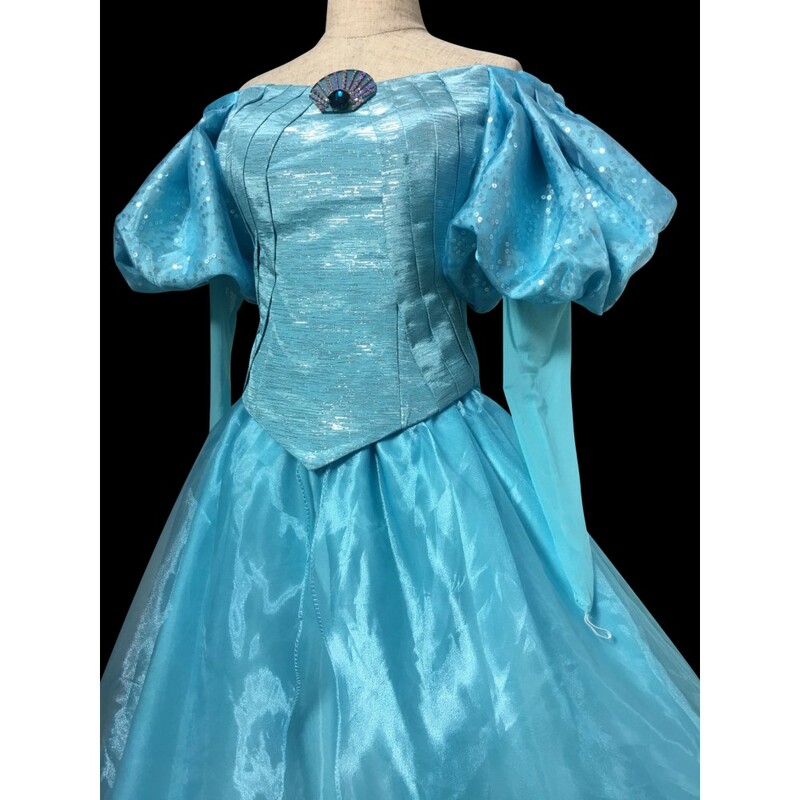 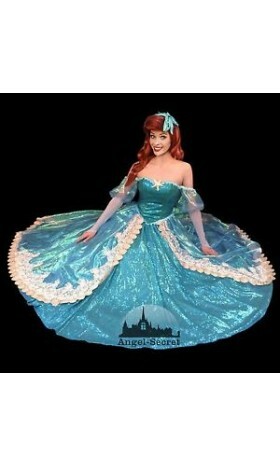 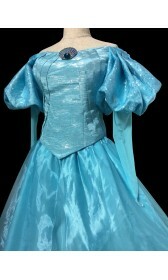 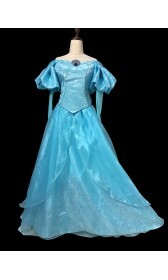 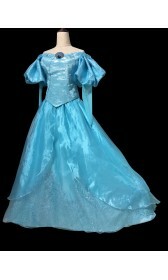 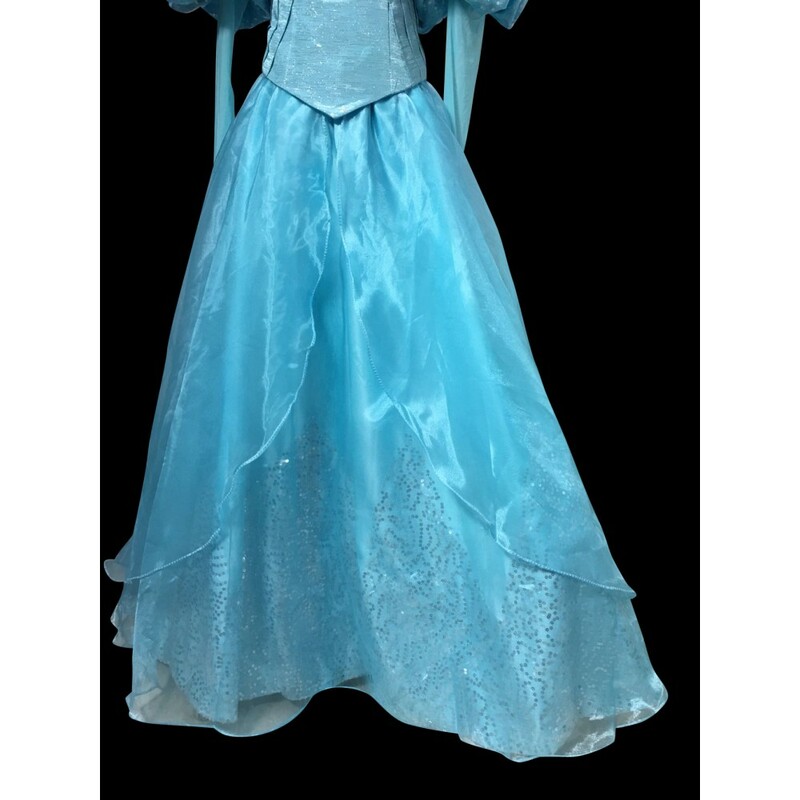 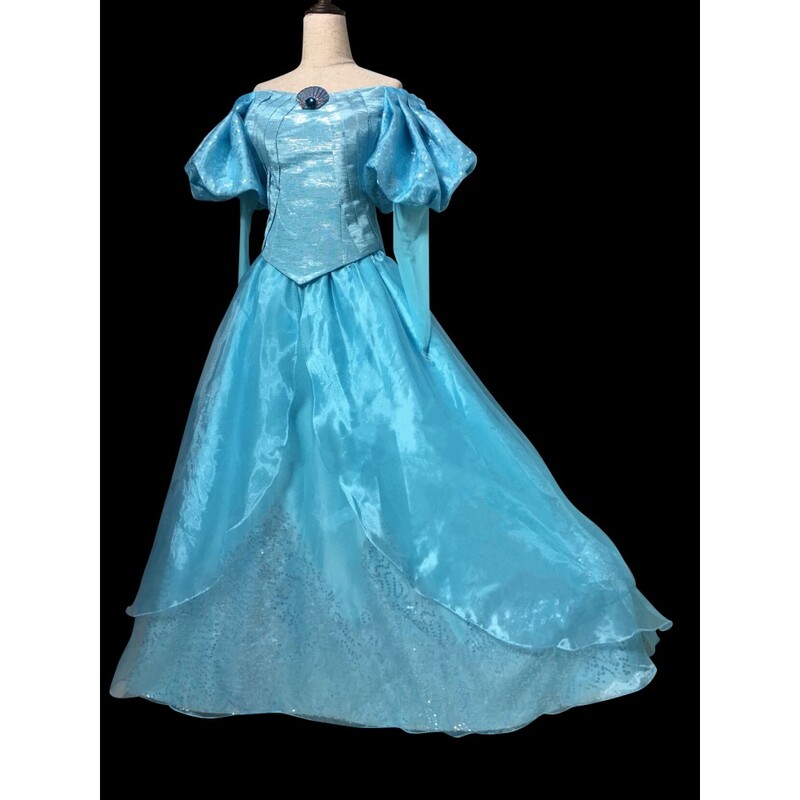 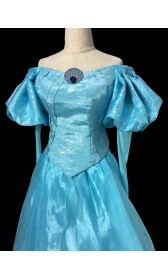 This version is Elsa dress blue color. 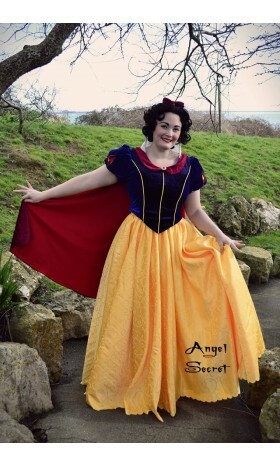 Tag your photos using #b178arielp on Twitter or Upload them here! 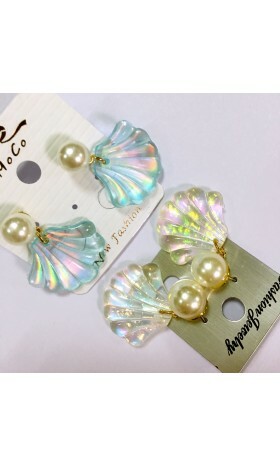 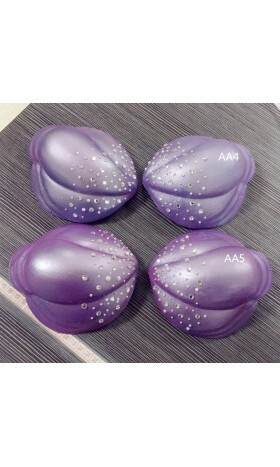 sf2 Ariel shell ear ring ..